A fascinating look at one of the greatest shows of all time. For eleven seasons, Cheers was a critically acclaimed program, ultimately earning more than 100 Emmy nominations and securing 28 wins, including 4 for best comedy series. One of the most popular shows of all time, the series centered on a group of Boston, Massachusetts locals who gathered to drink and socialize. Bar owner Sam Malone was the de facto leader of the group and boss to Carla Tortelli, Coach Ernie Pantuso, Woody Boyd, and Diane Chambers, Sam’s on-again, off again paramour. Regular patrons Norm Peterson and Cliff Claven completed this ersatz family, later joined by Frasier Crane; his wife Lilith; and Rebecca Howe, a new foil for Sam. 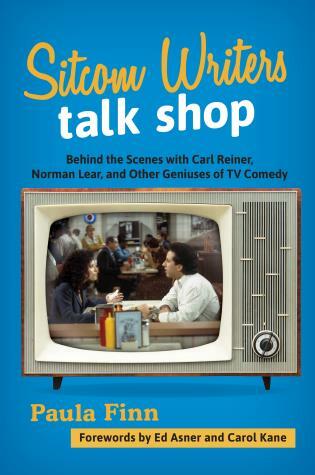 Cheers not only provided laughs, it revolutionized American sitcoms with its long-running stories and famous will-they-won’t-they relationship of Sam and Diane. 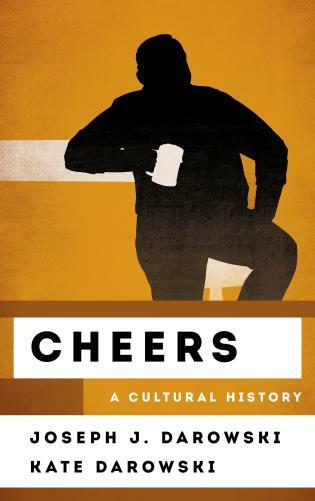 In Cheers: A Cultural History, Joseph J. Darowski and Kate Darowski offer an engaging analysis of the show, providing insights into both the onscreen stories and the efforts behind the scenes to shape this beloved classic. 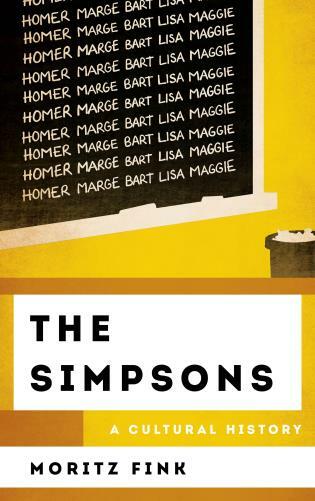 The authors examine the series as a whole but also focus on the show’s key characters, narrative arcs, and many themes, ranging from alcoholism to adultery. This volume also provides close looks at how set design, class issues, and gender roles informed the series throughout its run. Joseph J. Darowski teaches English at Brigham Young University and is the editor of the Ages of Superheroes essay series, which has volumes on Superman, Wonder Woman, the X-Men, the Avengers, Iron Man, the Incredible Hulk, and the Justice League. He is the author of X-Men and the Mutant Metaphor: Race and Gender in the Comic Books (2014) and coauthor of Frasier: A Cultural History (2017), both published by Rowman & Littlefield. Kate Darowski has a master’s degree from Parsons School of Design, where she studied the history of decorative arts and design, with an emphasis on twentieth-century modern design and pop culture in design. She attended Brigham Young University–Hawaii, where she majored in cultural studies. She has written about design for Modern Magazine. With her brother, Joseph, she is the coauthor of Frasier: A Cultural History (Rowman & Littlefield, 2017). Also included is an opinionated compendium of every episode, highlighting the peaks and dips in quality across more than a decade of television. Cheers: A Cultural History will appeal to the show’s many fans and bring back beloved memories of the place where everybody knows your name.